How often are we told to ‘dream big’, ‘reach for the sky’ and ‘make your dreams a reality’? 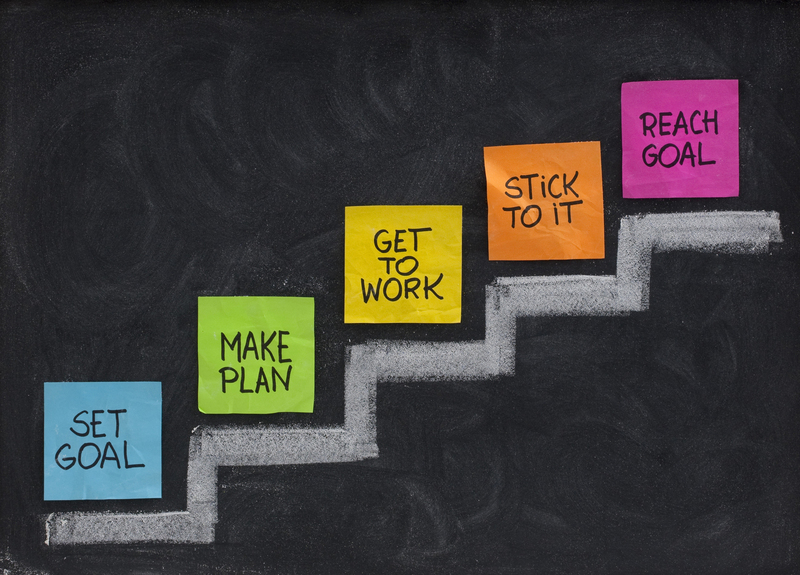 These overused phrases may stir up motivation for some people, but even with the inspiration, it can be hard to know where to begin and how to tick off those big goals on our list. For many of us, our goals dissolve into failures. So how can we stop this cycle of dreaming big and failing big? It is natural to be scared of big goals. Seeing them written down on a piece of paper is scary – because you’ll actually have to try and do something about it. We become unlikely to achieve the big goals, because we don’t want to start. We’re all lazy – it’s a common trait. Big goals require a lot of work and we shy away from that. Most of all, we’re scared of failing. The bigger the goal, the bigger the failure and the more we will have to go back to our family and friends with our tail between our legs. Despite our fear of failure and our laziness, we continue to write down big goals and we continue to ignore our most obvious path to success – small goals. Most big goals will have obvious smaller steps you can take to start moving towards success. Think of your big exams at the end of high school; no one in their right mind would have walked into the exam room with absolutely no knowledge of what they were about to face. There were preliminary exams to prepare you, study days and classes, not to mention the 13 years of schooling prior to putting your pen to paper on that day, leading you towards the big goal of passing your final exams. Each day you came to school, ready to learn, was a day that you moved closer towards that goal. It seems simple – that’s because it is. Many of us tend to get in the bad habit of performing one big push at the end to try and get our goals over the line. Unfortunately, most of us fail when we do that. It’s actually a lot easier and more effective to do a lot of little things more often. Smaller goals also work in favour of our fear of failure. The possibility of failing a small goal is much less daunting than failing a big one and there is always the option of trying again tomorrow. When we do succeed, which is more likely since these small goals are attainable, we celebrate our wins and gain the momentum we need to tackle the big goal. 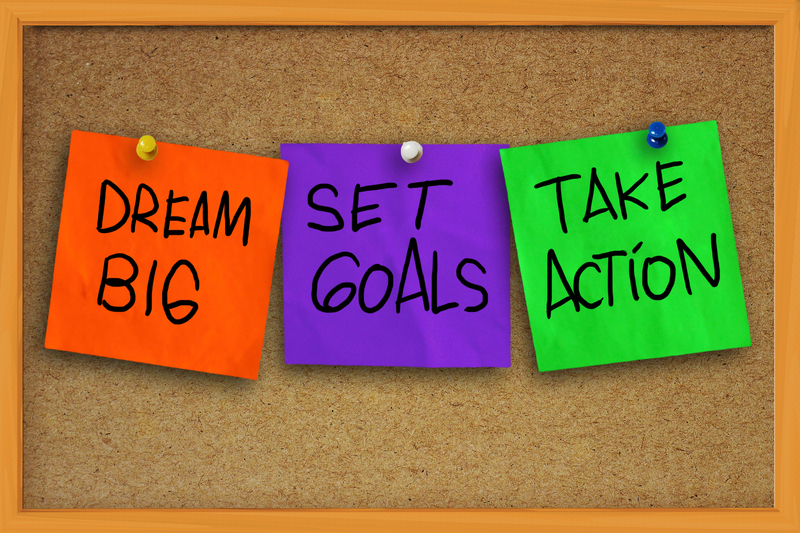 Write down your big goal and then spend some time breaking it down; what can you do over the course of a year, a quarter, a month or a day to keep moving towards that goal. At the end of the day, our big and small goals need to work together to get us where we want to go. Our big goals may not get off the ground if we don’t put the work in and get momentum but our small goals won’t get us to where we want to go if we don’t have a big goal so we can see where we’re going.